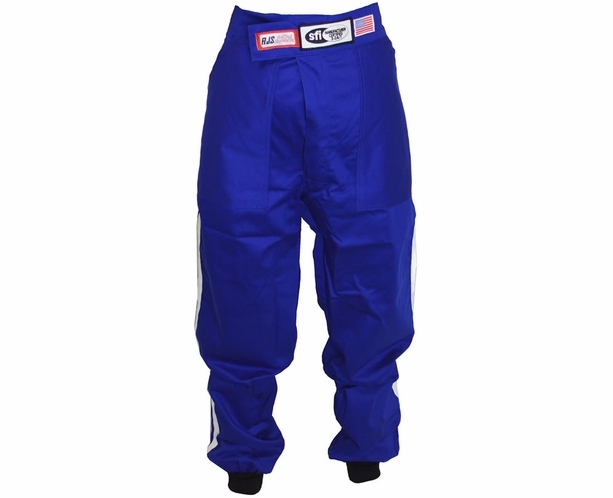 RJS Entry level Pro Race Fire Suit Pants made with Multi-Layer FR cotton blend fire-retardant outer layer and inner liners. 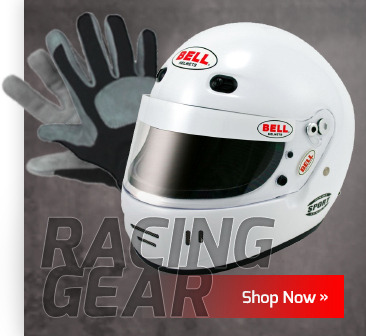 Pants meet and exceed SFI 3.2A/5 standards and requirements WITHOUT the expense of a Nomex® SFI-5 suit! RJS standard style solid color racing suit Pants with 1-1" white ribbon trim down leg.